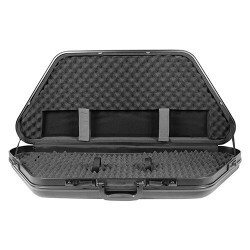 "The DiamondLock Cases are constructed of a strong ABS plastic exterior making them light-weight and impact resistant. 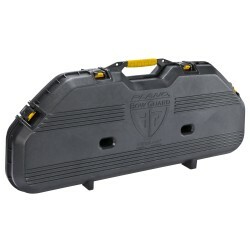 External features include fold flat handles heavy duty external hinges and easy open locking latches. 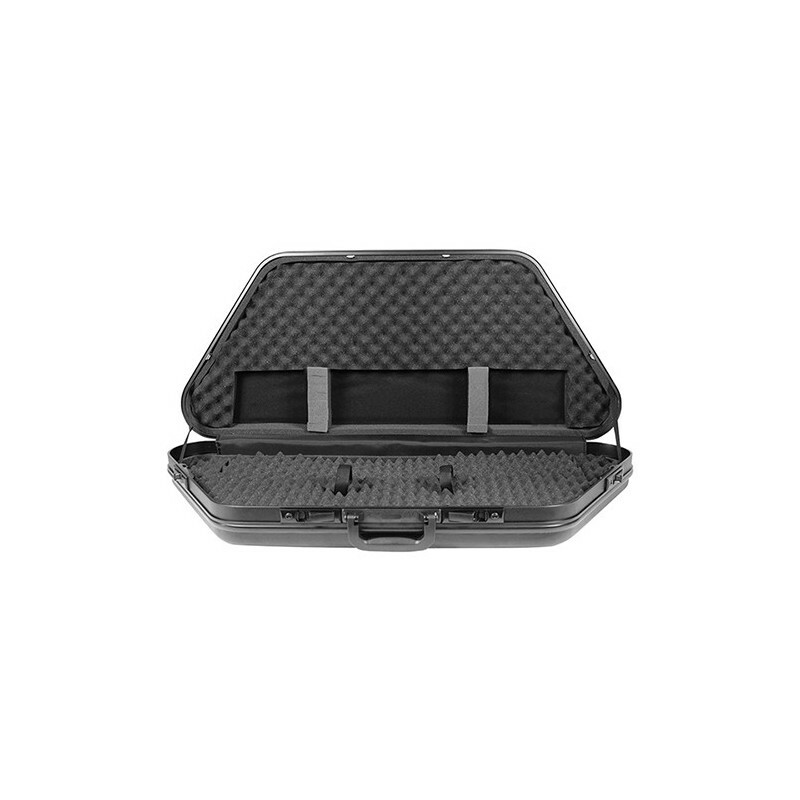 Finally all DiamondLock Cases are airline approved. Internally each case includes full perimeter O-ring seals for dust and weather protection as well as top and bottom interlocking foam for the security and protection of your valuable firearms/property.